Experts predict that by 2050 we’re going to have global broadband internet satellite networks, in-orbit manufacturing, space tourism, asteroid mining and lunar and Mars bases. The Earth has two zones beyond its atmosphere called Van Allen belts that are created by the planet’s magnetic field. These zones trap radiation from cosmic rays and deflect it out into space. This mechanism also harms the solar cells on spacecraft as they leave Earth’s atmosphere. 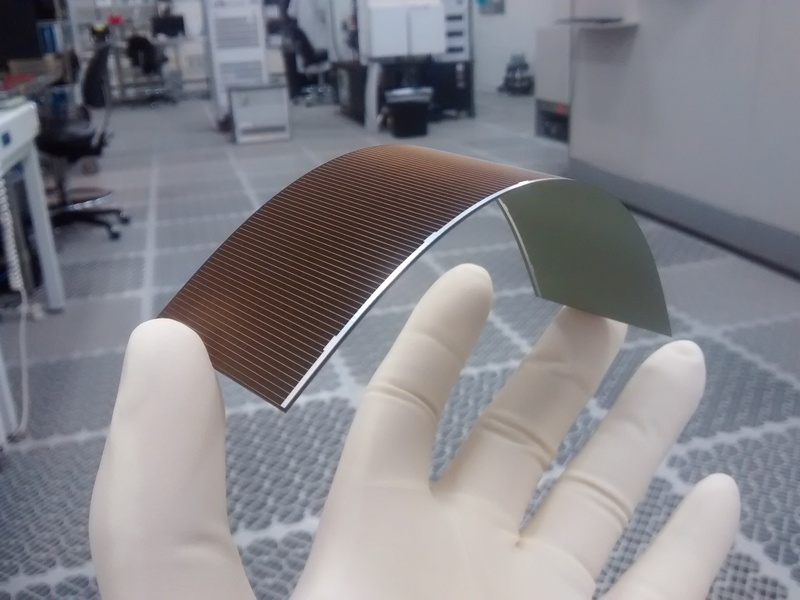 Regher Solar is using silicon heterojunction technology to build more durable, cost-efficient solar cells. A silicon heterojunction solar cell Herasimenka is developing with startup Regher Solar that could be used for terrestrial markets. This technology could increase solar cell efficiency from 21.5 percent to 23 to 24 percent efficiency while keeping manufacturing costs the same.